Ian Ward, Leader of Birmingham City Council and Chair of the Bid Team, said: “This is a wonderful way to end the year and celebrate the festive season – with an early Christmas present for the city! At the start of 2017 we were looking into the feasibility of hosting the Games in 2026, but when 2022 became a possibility in April, we made the decision to back ourselves even though we knew that we would need to do a lot of work in a short time frame. That work and belief has been rewarded. Andy Street, Mayor of the West Midlands, said: “The success of this bid has depended entirely on the whole of the West Midlands region getting behind it and recognising the benefits it will bring. The Games will provide the opportunity to not only see world-class sport but bring economic and social benefits. 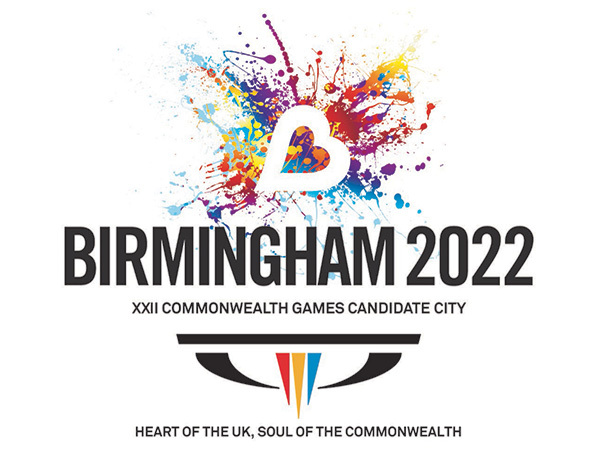 Ian Metcalfe, Chair of Commonwealth Games England, added: “I am delighted that the Commonwealth Games Federation has awarded the 2022 Games to England and to Birmingham. In particular I am excited for all the Team England athletes who will have the immense privilege of competing at a home Games, backed by many thousands of proud England fans. Gold Coast 2018 Chairman, Peter Beattie AC said: “The Games in Glasgow in 2014 set the benchmark very high and delivered an exceptional experience for athletes and spectators and I am confident that Gold Coast 2018 will be another outstanding Games. Posted on December 21, 2017, in News and tagged commonwealth games. Bookmark the permalink. Leave a comment.